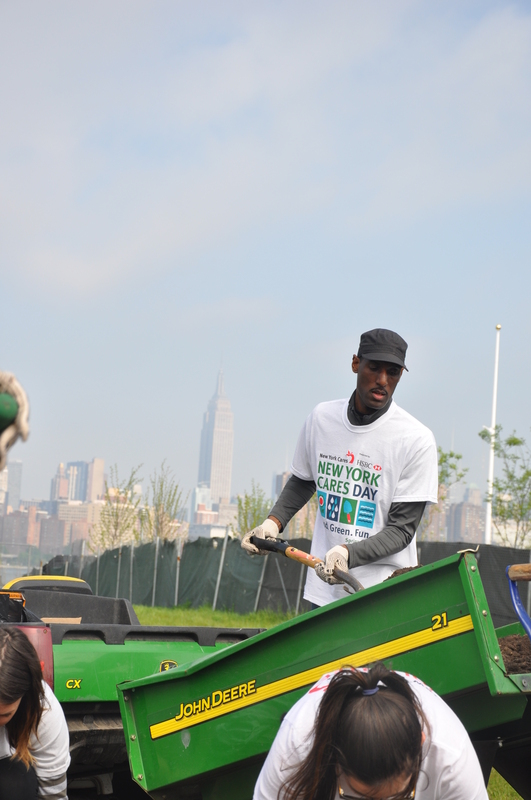 Every spring, thousands of New Yorkers participate in New York Cares Day Spring. 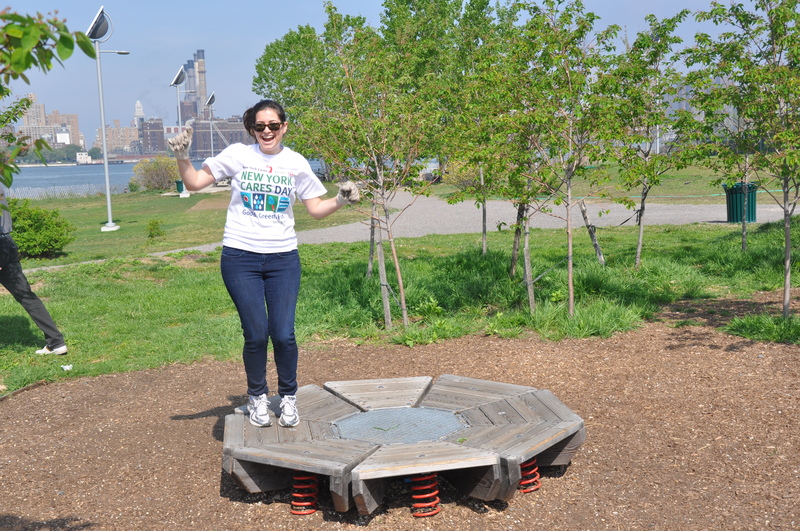 Everyone descends on parks around the city to plant, garden, and spruce up parks. This shot was taken in East River park in Brooklyn. One of our fundraising events is a happy hour. 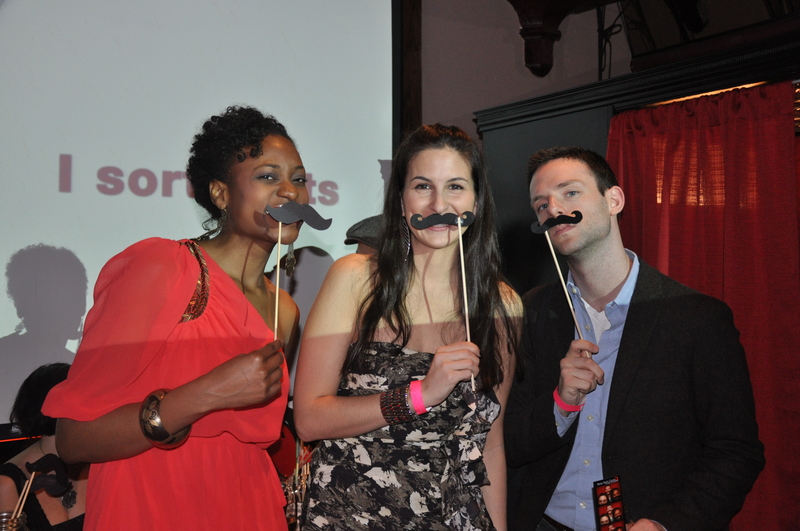 Last fall, we had a photobooth company donate their service, and some party goers enjoy the props. 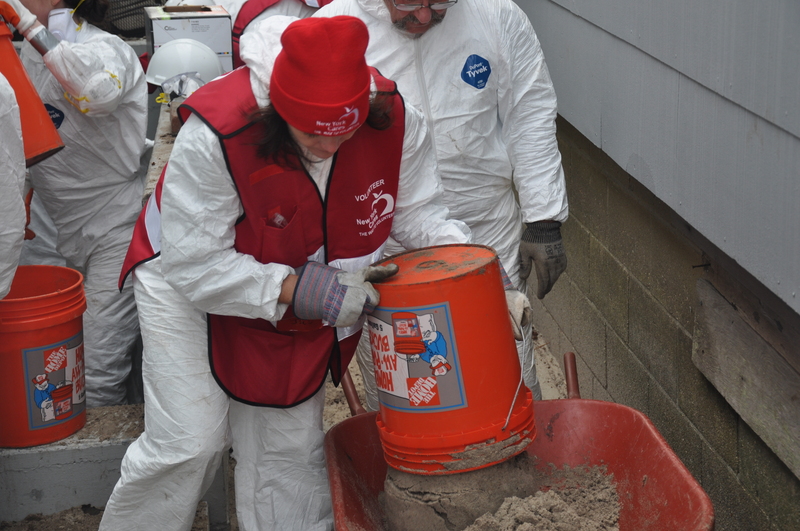 When Hurricane Sandy hit New York, New York Cares staff and volunteers sprang into action. Here, a volunteer cleans out sand from the home of a Rockaways resident who’s basement had flooded. Here’s another shot from Cares Day Spring – as you can see, sometimes volunteers jump for joy. Volunteers spread hope in New York Cares Day Fall, a service day every October where volunteers clean, paint, and revitalize schools. 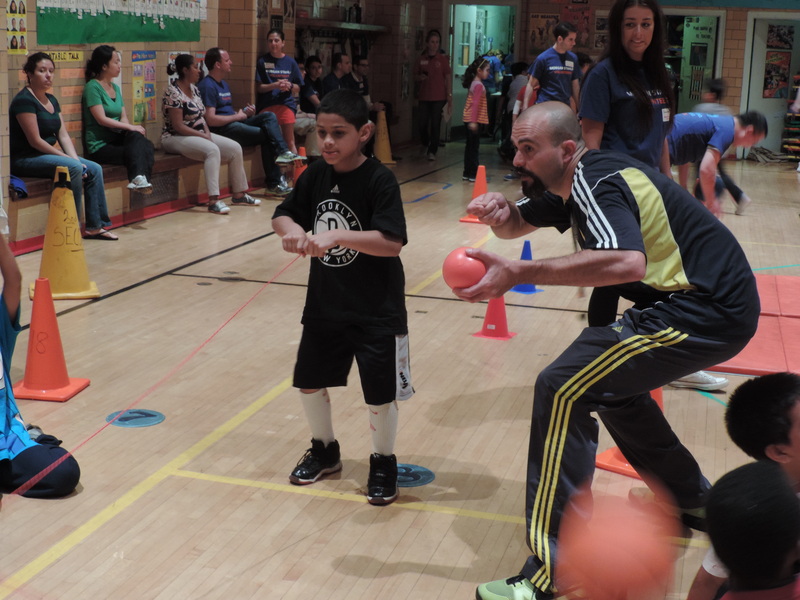 A lot of New York Cares projects are possible because of corporate volunteers. 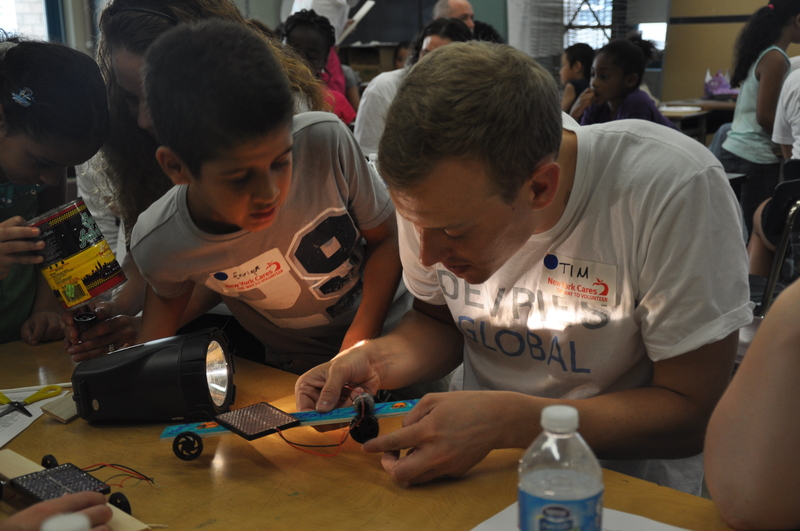 Here, volunteers from Devries Global helped students make solar powered cars. Students enjoy a field day, and concentrate really hard while playing. Image | This entry was posted in New York Cares, Photography and tagged brooklyn, fundraising, hurricane sandy, new york, new york cares, new york city, parks, volunteer, volunteering, volunteers. Bookmark the permalink.